Every perfume-lover knows and understands the power of fragrance to catapult us through time and spice. 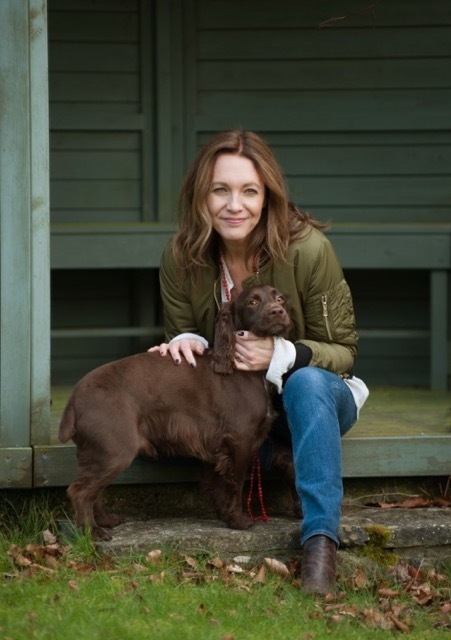 And having always loved scent herself, Susie Willis (below) – founder and Creative Director of Romilly Wilde – knew that beautiful fragrances had to be the foundation stone for her beauty collection. Actually, you might know Susie Willis’s name: she was the creator of the so-successful Plum Baby foods business. But this isn’t a woman to put her feet up – or not for long. 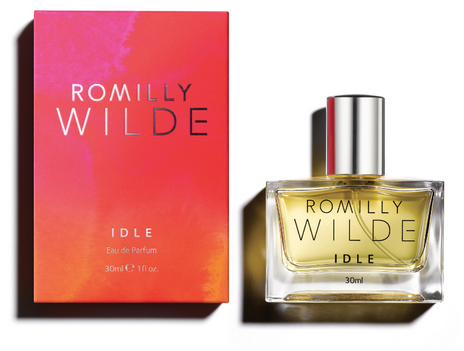 So her passion for natural ingredients has inspired Susie to create a new venture: Romilly Wilde, launched with a capsule skincare range – and one very beautiful, natural-as-possible ‘mixed media’ perfume glorying in the name ‘Idle’. To turn her fragrant dreams into reality, Susie looked to find a natural perfumer who was prepared to push the boundaries of conventional perfume compositions to create fragrances that are unique and wearable. 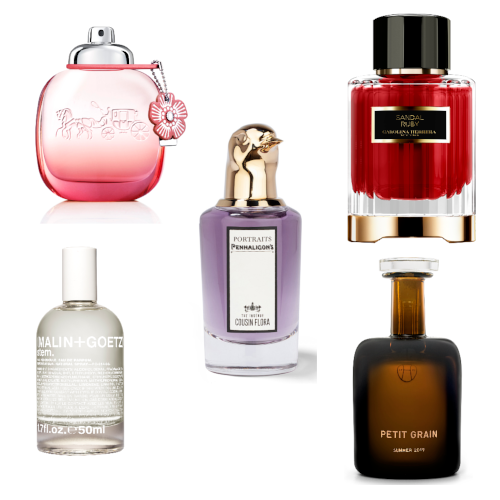 So she enlisted the talents of Fragrance Foundation Award-winning perfumer Marina Barcenilla. Marina’s all-natural perfume India wowed the judges at the 2016 awards, who voted it ‘Best New Independent Fragrance’, winning again for Black Osmanthus in 2017. Idle, too, was nominated in 2017 in the ‘Independent’ category – a fantastic achievement for this new scent brand. It’s at this point that a handful of synthetic ingredients may make their way into the blend – ‘used only to create special effects,’ continues Marina, ‘to exalt the fragrance of natural materials, and to add sparkle and fixation.’ The result, then, combines the finest natural ingredients with the abstract quality and longevity of modern fragrant molecules. This stage in the process can take weeks – or even months, with the fragrance gradually being developed until everyone’s happy. (Marina also worked on the exquisite scents for Romilly Wilde’s skincare, which includes a Serum Cleanser, Active Boost Face Oil and Advanced Supercell Serum). The opening is fresh: green mandarin and cardamom spice, with musky angelica. 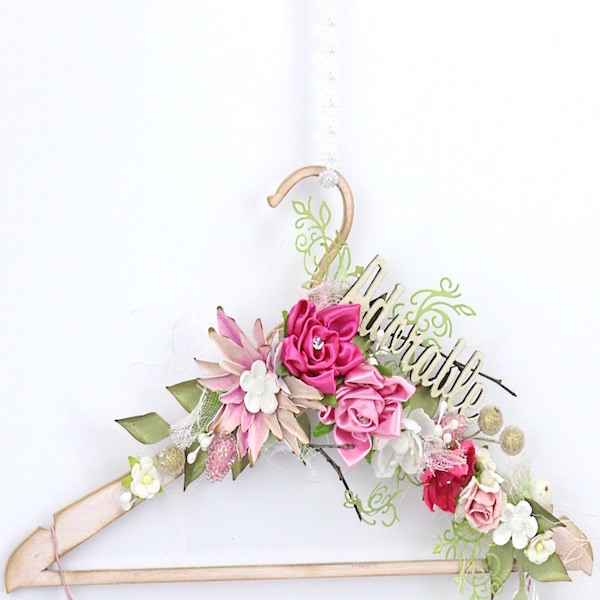 At the heart, meanwhile, is a special jasmine chord developed specially for Romilly Wilde, based around jasmine sambac. As it warms on the skin, the floral, spicy greenness is buffed by a harmony of sandalwood, cabreuva wood (distilled from the bark of a South American tree), musk, moss and ambergris delivering a cashmere-soft base – and what Romilly Wilde accurately describe as a ‘maddeningly addictive’ dry-down.